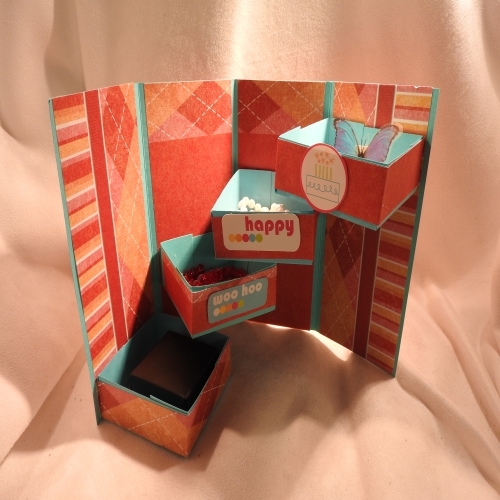 Create a novelty gift box from cardstock paper. When the box lid is removed, the inside presents four trays in a staircase arrangement. It's a charming way to present lightweight trinkets and treats. 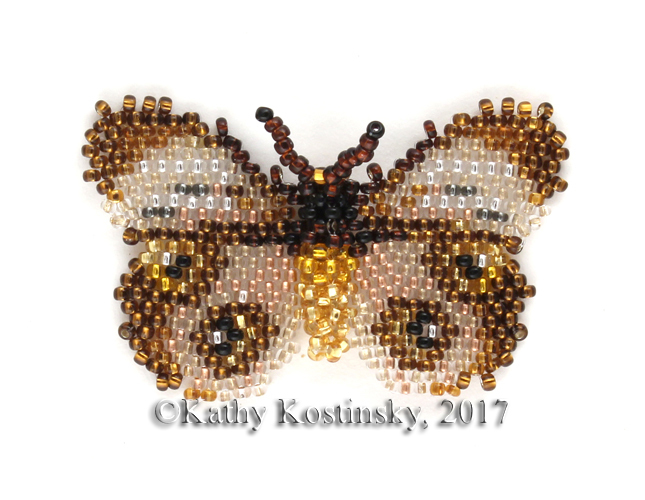 Materials: Cardstock, Gluestick, double-sided tape, scissors, ruler.